The Embassy of the Plurinational State of Bolivia in the Kingdom of Sweden gives the most cordial welcome to the information site of this Diplomatic Mission. The purpose of this Embassy is to represent and protect the interests of the Bolivian State and its citizens in Sweden, Finland and Estonia within the framework of international regulations. 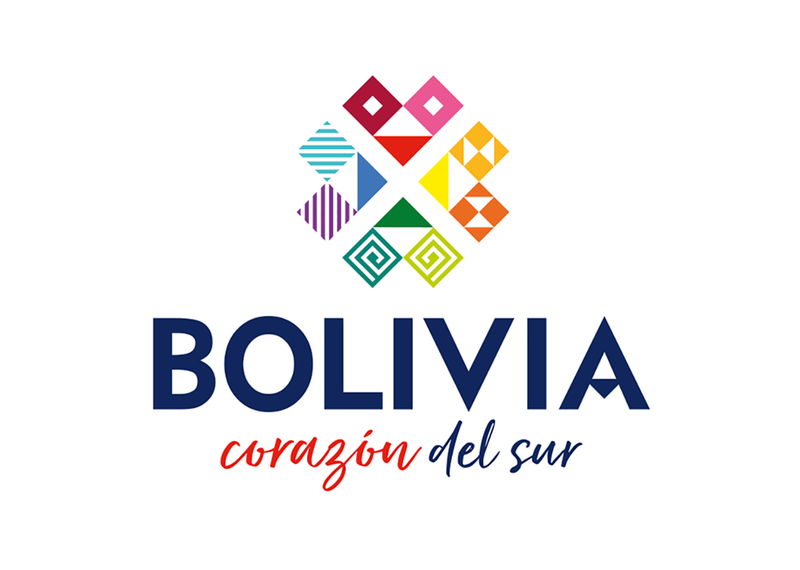 The Bolivian Embassy in Sweden has been working for more than 20 years, constantly expanding services to and cooperating with the Bolivian community abroad, as well as developing further links with the State and society of Sweden, Finland and Estonia. 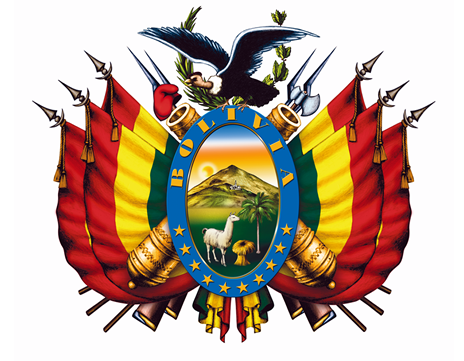 In this website you will find information on the activities and news of the Embassy, ​​the Consular Services currently provided, and contact links with the different entities of the Bolivian State, as well as contacts for consultation, transparency and daily information generated in Bolivia, through the websites of the various institutions of the Plurinational State of Bolivia. We appreciate your visit and we invite you to enter to the different sections of this site.